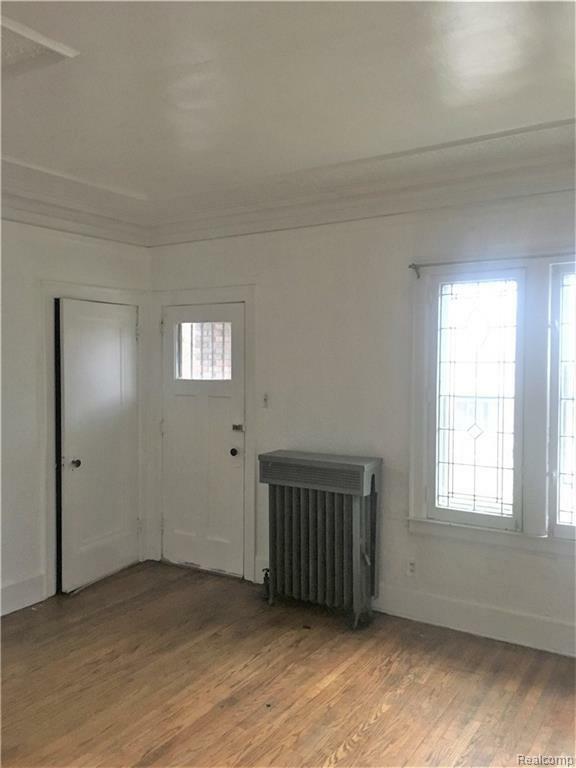 ORIGINALITY SEEKING INDIVIDUALS, WELCOME TO THIS GORGEOUS MULTI-FAMILY-DUPLEX-UPSTAIRS-DOWNSTAIRS 2 BEDROOM APARTMENTS. 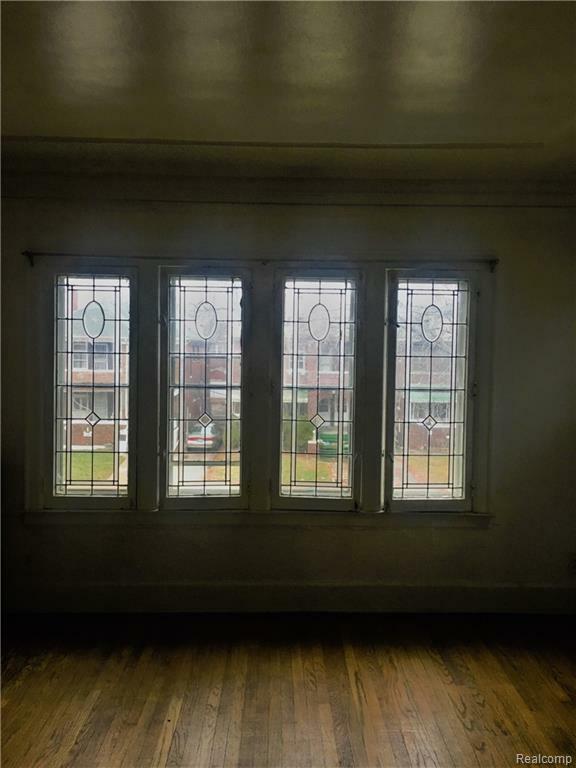 Looking through the pictures you will see the original trim, originals doors, original florida doors, to the original fixtures throughout this building. 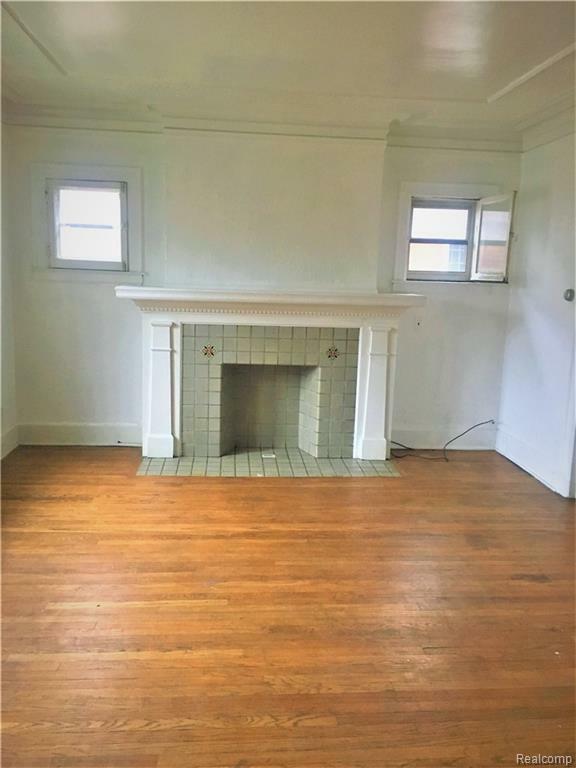 Both units have a fireplace and antique attached fixtures with original wood floors. 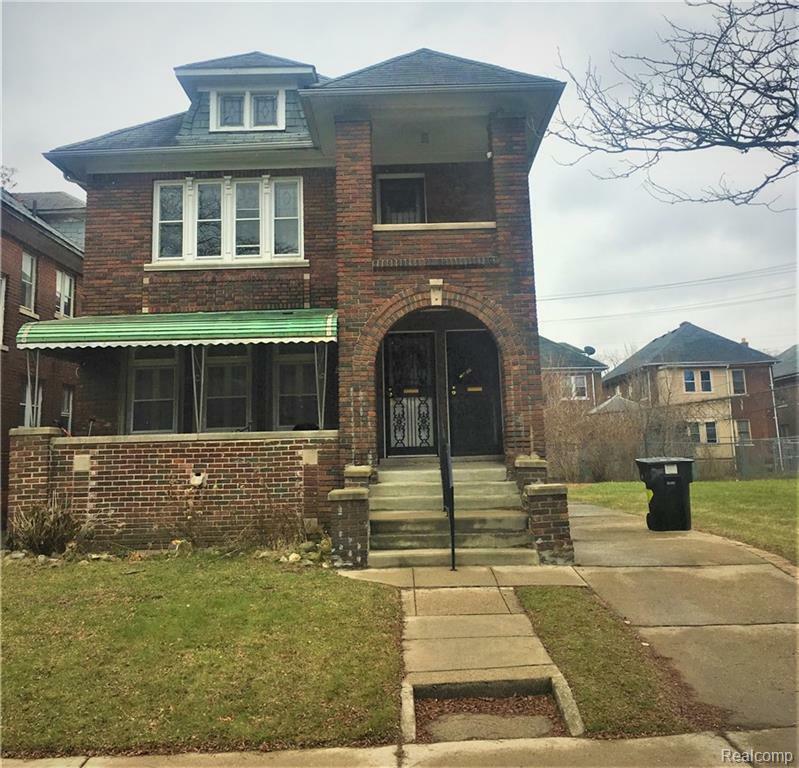 This MULTI- FAMILY home is just minutes from Downtown Detroit. The lot adjacent to this property is sold separately. Purchaser to pay $495 processing fee to listing broker at closing. Buyer will receive a clean title, warranty deed, and title insurance!